Young Hickory Opens Second Location - San Diego Dining Dish! IDEA1, the mixed-use development located in East Village, has welcomed Young Hickory’s second location to the community! 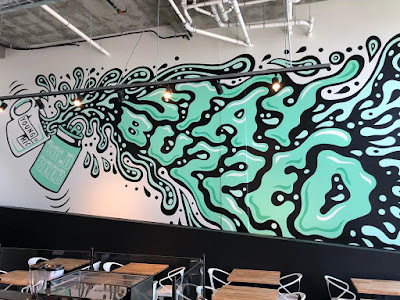 The successful coffee and beer hangout is located at the corner of 13th and F Street and boasts a diverse selection of craft beer cans from both local and out-of-state brewers. The coffee shop also serves Bird Rock Coffee Roasters coffee and Tea Gallerie teas, as well as breakfast, lunch and dinner all day long. 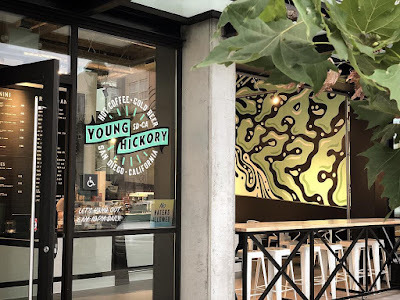 Young Hickory is a locally owned and operated coffee and beer cafe offering local coffees by Bird Rock Coffee Roasters, local pastries by Bread & Cie, house-made panini sandwiches and salads, plus a wide selection of canned craft beer. 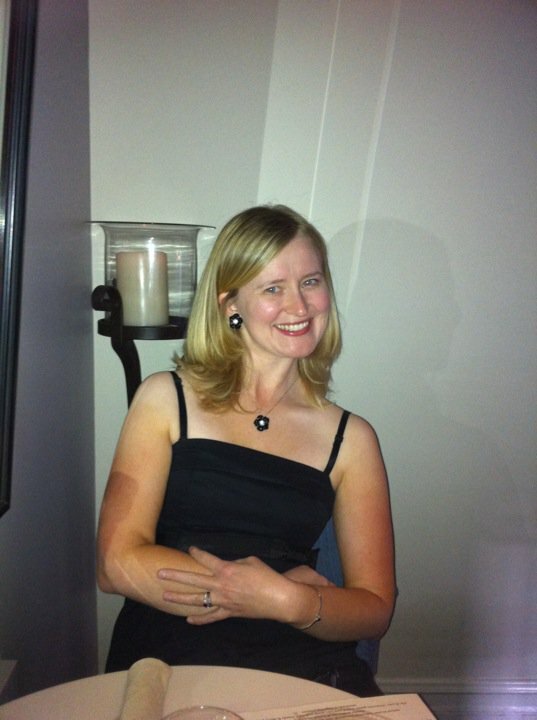 For hours, menus and location information please visit www.younghickory.com.